The exclusive UK and Ireland distributor of IBSA Italia, HA-Derma, has recruited a new member to its sales team. Debra Derosa has been appointed as account manager for the North West & Scotland and has more than 10 years' experience in the aesthetic and medical industries. 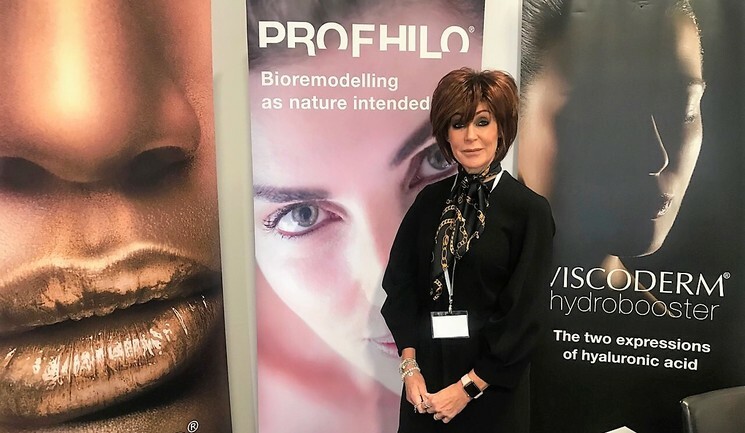 HA-Derma confirms that her key responsibilities will be supporting existing clients alongside building relationships with potential new clients in the North West and Scotland. "IBSA is a progressive, fast growing company whose technological advancements are setting it apart from other manufacturers. It is a really exciting time to be joining their UK and Ireland distributor, HA-Derma, and I can't wait to get started," said Debra Derosa. Iveta Vinklerova, director of HA-Derma, said, “Debra is a fantastic and valued addition to the team. We are very pleased to have her on board, especially now when have just added another two innovative products to our portfolio."